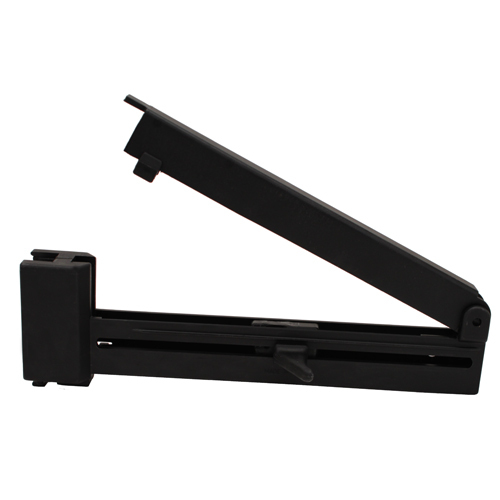 Cammengas custom magazine loaders are used by fighting forces and sports shooters all over the world. The Cammenga Easyloaders innovative design facilitates quick and effortless loading of high capacity magazines without the frustration and fatigue of the traditional method of loading rounds one-by-one. The superior quality and design of the Cammenga Easloaders are made from impact proof nylon fiberglass to resist heat, cold, and corrosion.